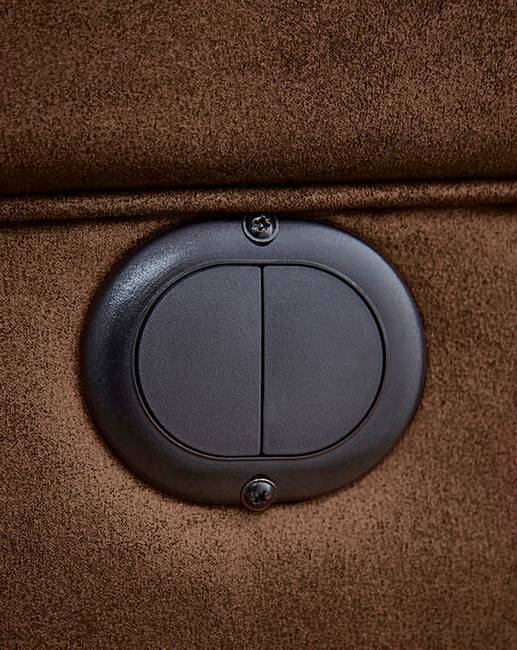 Imagine sitting in the lap of luxury when you sink into this stylish recliner. 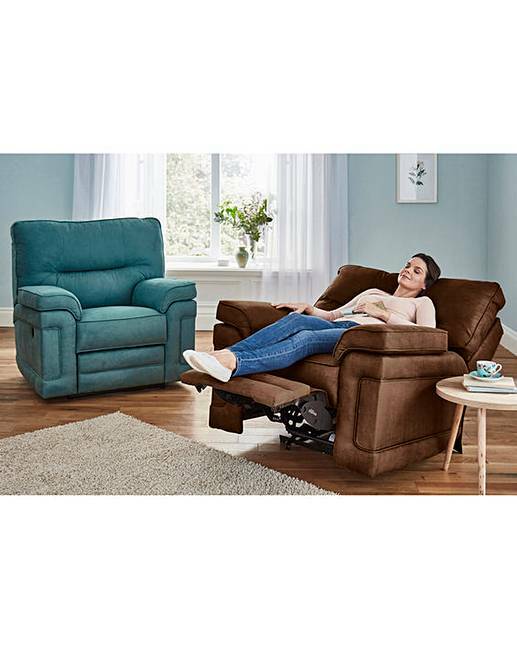 Developed exclusively by House of Bath it's a refreshing change from typical recliners on the market. 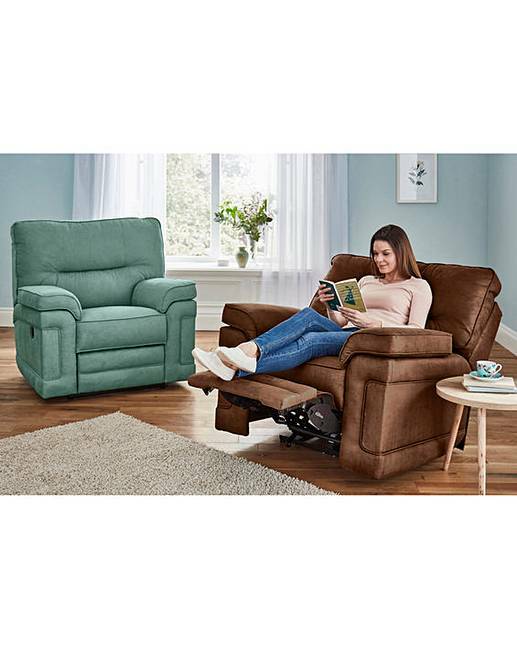 Untypically, our recliner is truly comfortable and deeply restful in a contemporary design that'll fit into any surrounding. Feel it wrap itself around you, supporting you from head to toe. 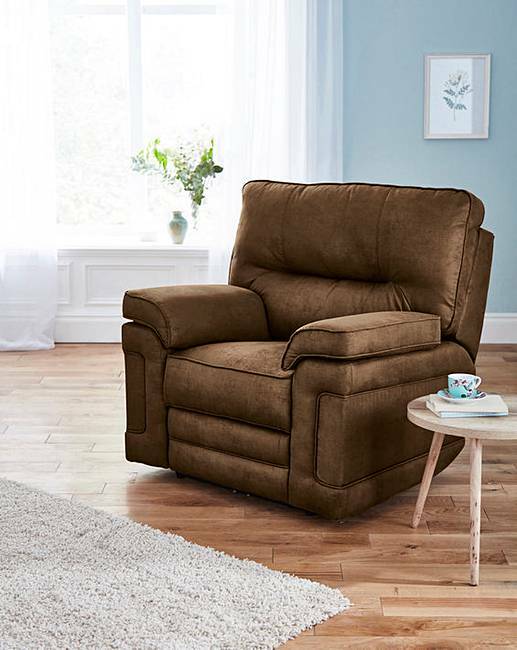 Built to last on a solid wooden frame, our recliner is padded and upholstered in sumptuous, but hard-wearing faux suede in a choice of three colours. 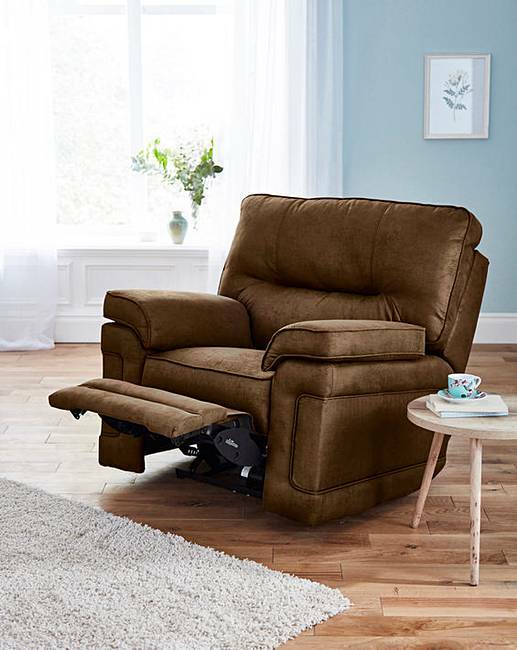 Available in 6-8 weeks, your recliner will be personally delivered and set up in your preferred room. 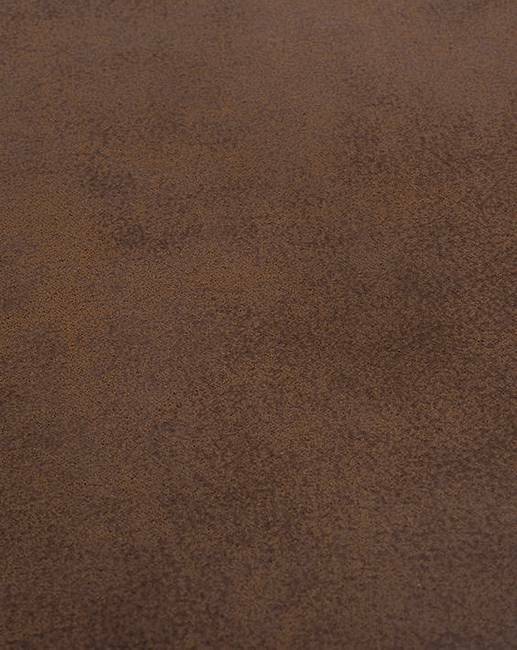 We aim to deliver your order within 9 weeks, providing that the items are in stock at our own warehouse, or by the time indicated if being despatched directly from our supplier, larger items requiring 2 man delivery will be booked in for delivery by the carrier after despatch.